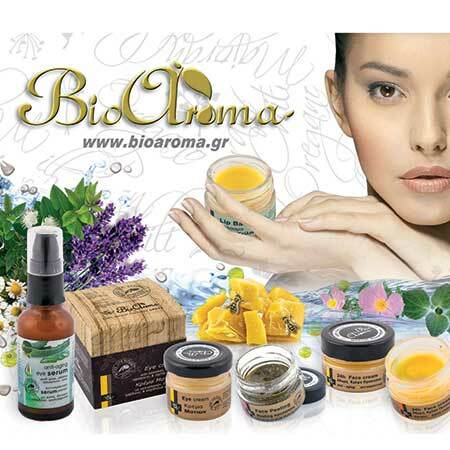 Essential Oil Pine Bioaroma was added to your shopping cart. Pine natural essential oil suitable for bronchitis and colds, 100% pure. Essential oil Pine Bioaroma is suitable for bronchitis and colds, 100% pure. Effective in bronchitis by making your own blend with essential oils: Mix 4 drops of Cypress oil with 5 drops of Pine, 4 drops of Sage, and 3 drops of Eucalyptus for bronchitis on the essential oils evaporator. Inhalations with essential oil Cypress, Pine, Sage and Eucalyptus. Suitable for use in children. Oil massage for colds: Use the above ratio to 100ml almond oil and make your own massage oil for colds. Especially beneficial for those who do homeopathy. To give more fragrance to your mix you can drip 10 drops of lemon essential oil.